If you’re a trucker, you’ve probably driven through your fair share of gorgeous landscapes while delivering your load. Which routes are your favorites? 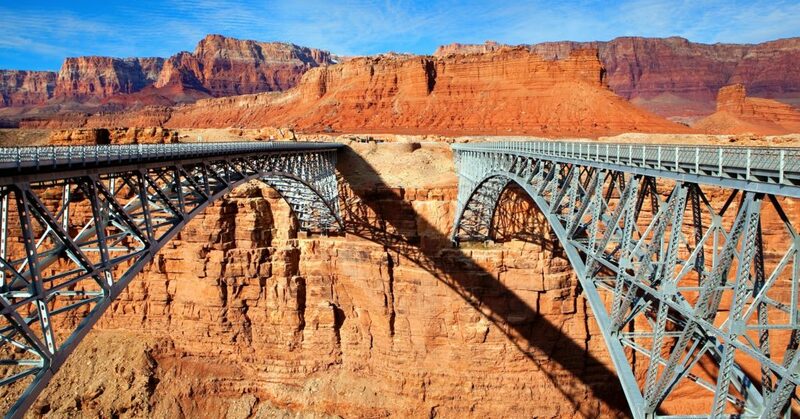 Do you prefer the beaches and waterfalls of the West Coast or the vibrant red-orange sandstone of the midwest in states like Utah or Arizona? 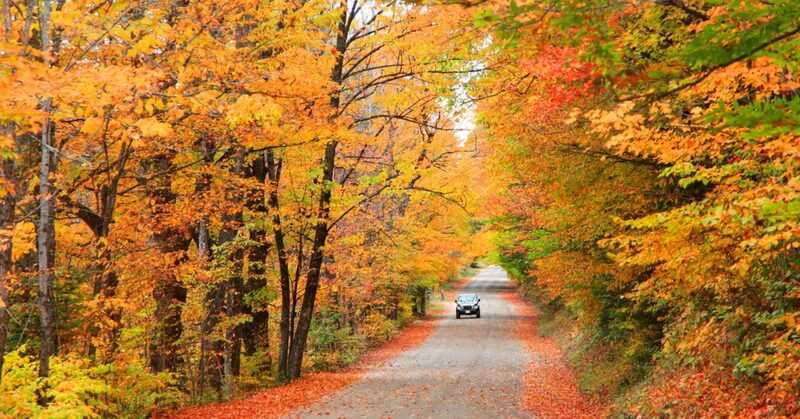 We know the US is a beautiful place with some scenic roads. 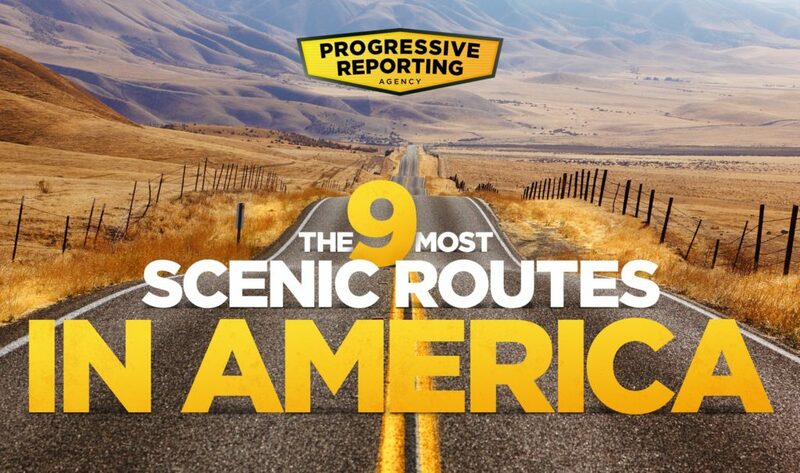 That’s why we decided to compile a list of 9 of some of the most scenic roads in America. Which ones are your favorite? Note: Many of these routes aren’t the most “truck friendly” and they often have sections with tight turns and steep grades. Also, many of these routes are not the most efficient, but they might be fun to try if you have extra time or are looking for routes with less traffic! As always, drive safe and be careful not to let your eyes wander as you are passing through some of the most scenic vista the US has to offer! Looking for a route that takes you through miles and miles of beaches, forests, bridges, and more? 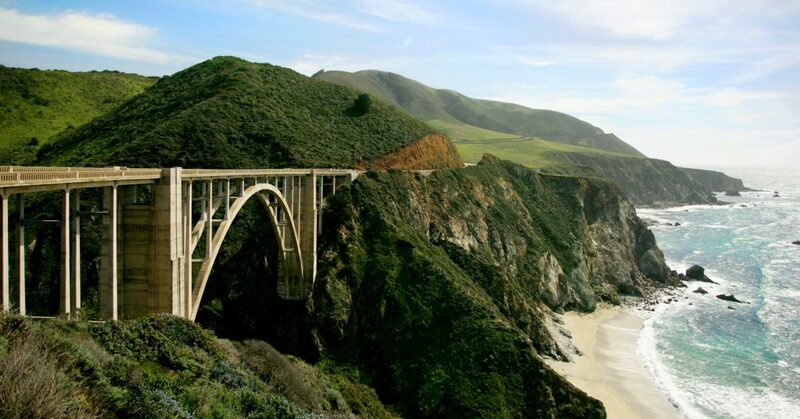 Highway 101 is the route for you! No matter where you start on this route, you’re definitely going to see some iconic views and phenomenal scenery. There’s no denying that Montana has some great scenic drives. 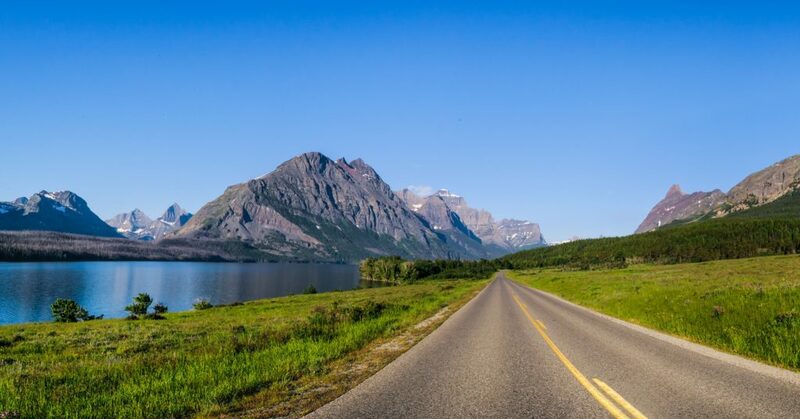 Home to Glacier National Park, Montana has a number of sights to see when you drive through it. There’s forests, mountains, streams, rivers, historical sites, and more! 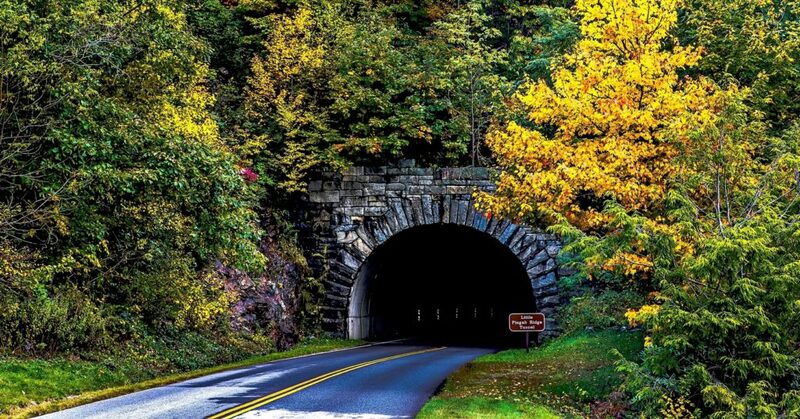 I-77 is one of two places in the US where a mountain road tunnel crosses a state border. Take a stop in Fancy Gap, VA at Exit 8 off I-77. If you have someone in the passenger seat, have them get their camera ready! Note: Watch out for high winds and dense fog on this road. 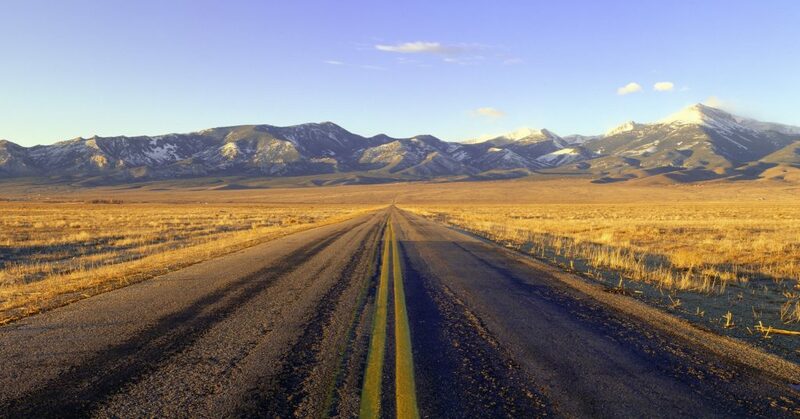 Also known as the “Loneliest Road in America” when passing through Nevada, US-50 has miles and miles of mountains, desert plains, and blue sky. Is it the prettiest? Probably not. But there’s definitely something enticing about the miles and miles of rolling hills. 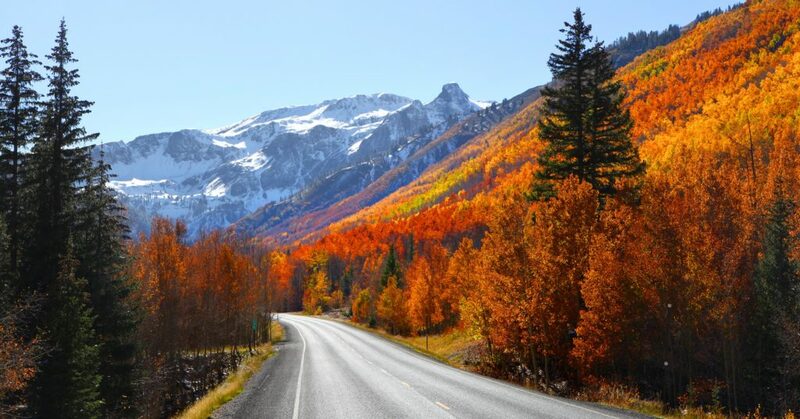 The area of this route between Silverton and Ouray is called the Million Dollar Highway and it’s part of the San Juan Skyway Scenic Byway. If you love the mountains and a glimpse at history, US-550 is for you. You can check out the gold mines or the ghost towns along the way or drive through the San Juan National Forest. While it’s not the safest route for trucks, US-2 has a number of sights to see along the way. The route starts in Seattle, and there are a number of things to see along the way, including Glacier National Park. However, the real beauty of this route is going through Maine and New Hampshire. You can drive through White Mountain National Forest or go to Acadia National Park. Want to see the quiet beauties of the desert? US-160 is that and more. The best part of this route is the area from Tuba City, AZ to New Mexico. If you choose to go past New Mexico, there are plenty of unusual rock formations and even an ancient cliff village in Mesa Verde National Park in Colorado. This is one of the more traffic-heavy routes on the list, but that just means it’s a great time to slow down and enjoy the view if you aren’t in a hurry. 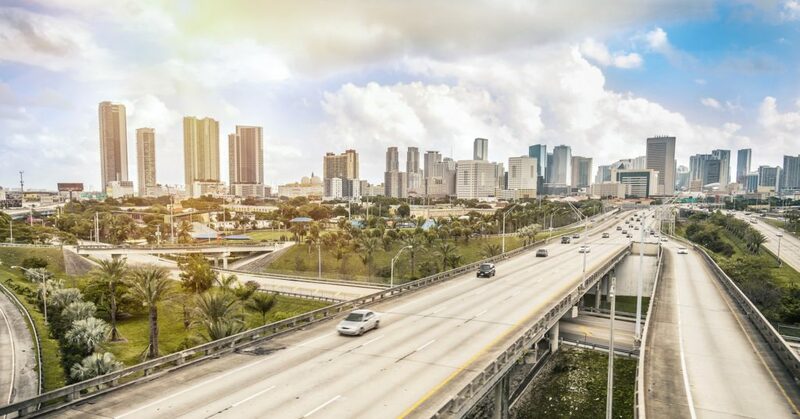 This route isn’t the most scenic, but it does go through big cities like Boston, Washington, DC, and Miami if you enjoy the sights of urban life! Which routes are your favorite? Do you agree with our list or are there a few we’ve forgotten? 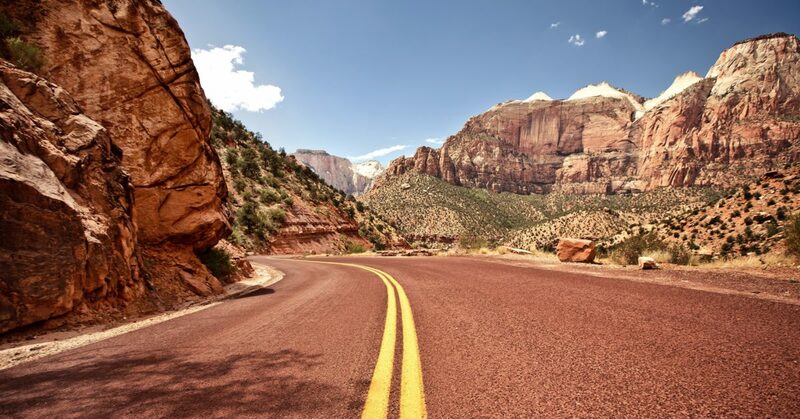 Let us know on Facebook or vote below on the route you think is the most scenic! Nothing’s better than life on the open road, but being your own boss is a close second. Become your own boss as the owner of your own trucking company. Get started today with the help from the coaches at Progressive Reporting!